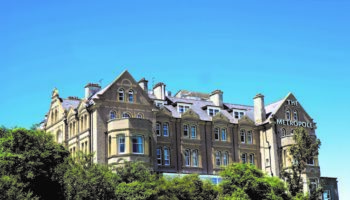 Coastal group Harbour Hotels has acquired two hotels in Cornwall, to accelerate its expansion across the South coast. 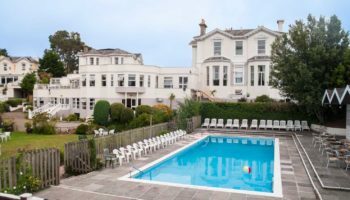 The group, which currently consists of 11 hotels and two venues, has purchased The Fowey Hotel and The Metropole Hotel out of administration from Richardson Hotels. 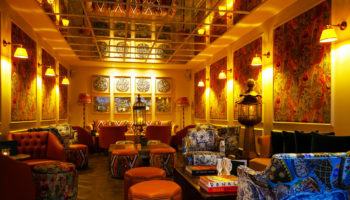 The properties will now undergo full refurbishments, including the introduction of the HarSPA brand, and be rebranded to officially join the Harbour Hotel portfolio in 2019 when each project is complete. 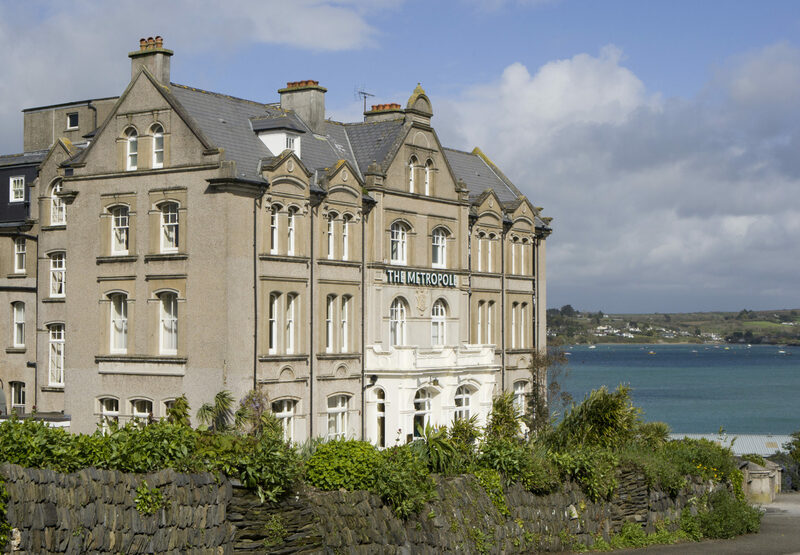 The 37-bedroom Fowey Hotel is situated above Fowey Estuary and is also home to a 2 AA Rosette restaurant and bar, while four-star The Metropole Hotel in Padstow features a spa, 2 AA Rosette restaurant and 58 bedrooms. 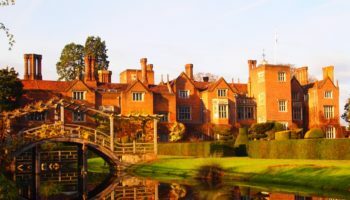 They both went into administration in January of this year, alongside three other properties in the Richardson Hotels portfolio, owning money to the taxman. Now with properties in Sidmouth, Salcombe and St Ives, the acquisition makes Harbour Hotels the largest independent operator in the South West. Mike Warren, managing director of Harbour Hotels, comments: “We are very excited to be taking the Harbour brand further into Cornwall. Both Fowey and Padstow are popular, well-known locations making the hotels great acquisitions for us. We are really excited to have the group expand across the West Country. 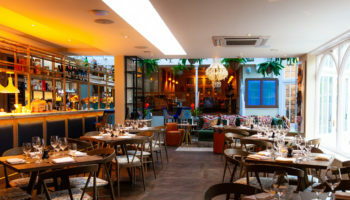 Harbour Hotels acquired its first London property in December 2017 with the takeover of Richmond Gate Hotel, in the same year that the £25m yacht-inspired Southampton Harbour Hotel opened to the public.